This photo is taken in Kaziranga national Park. Assam, India. 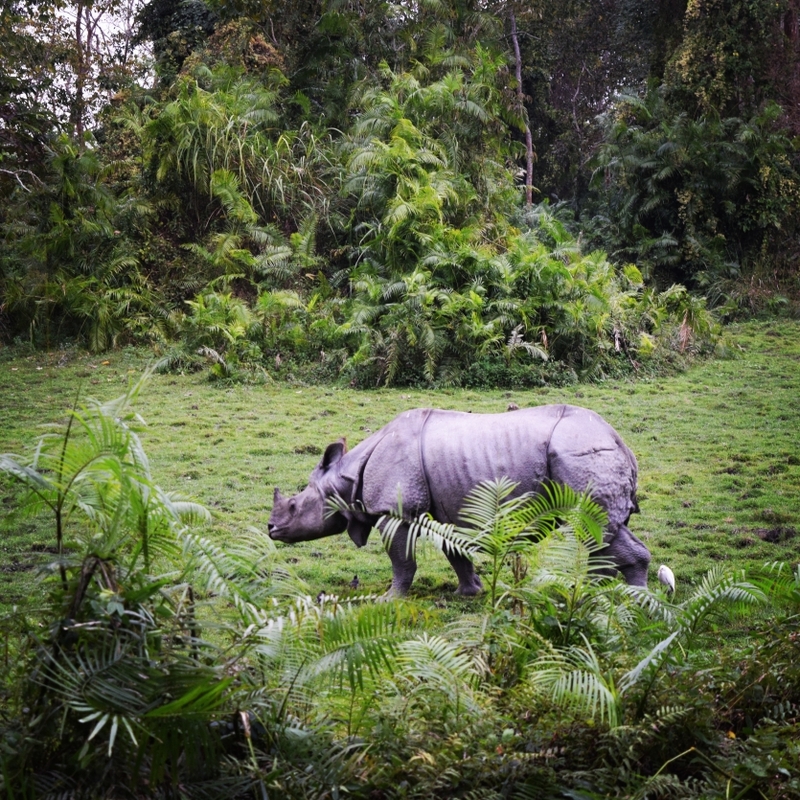 Assam is the only place in the world where One Horned Rhinoceros are found.